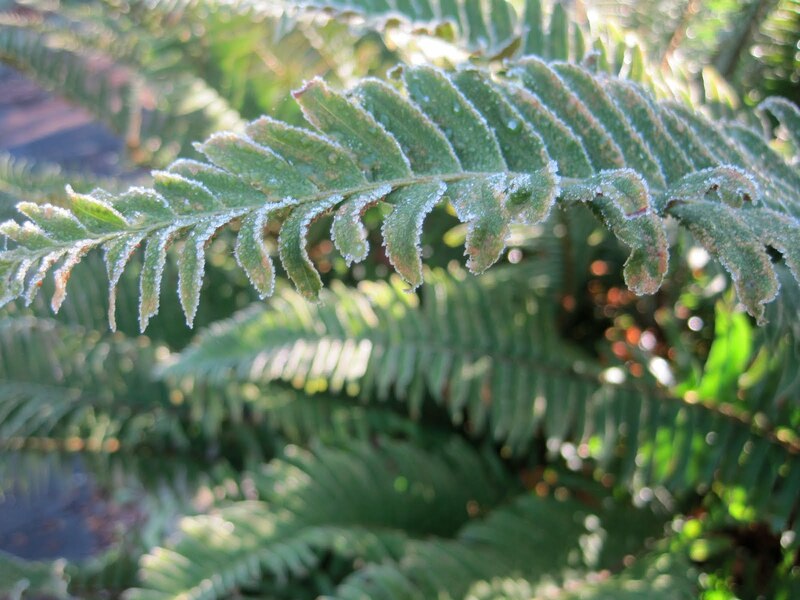 The first frost of the season arrived yesterday. The day was sunny, brisk, and full of sparkles. 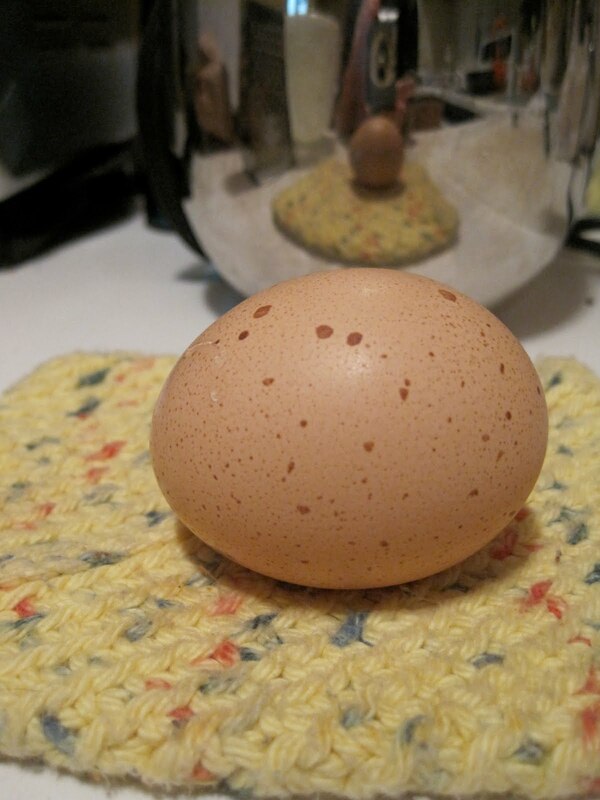 Handmade potholders and speckled eggs can make morning waking worth interrupting a dream. This is the time of year of long pauses and reflections. In college, I took a class called Women and Monsters. One winter afternoon we each had to take an uncooked egg into the local cemetery that had been subsumed by the campus. The eggs represented a self-contained world. It was a fragile world that lacked complexity. It was the culmination of a semester in which we learned that women were defined as deviant because they were strong, or independent, or simply because they were women. Female desire is being defined by a woman named Lori Brotto. It’s a heady responsibility of mental erotics that is both about power and pleasure – a project that is both envious and to be avoided. It’s the close of another decade and women continue to be defined, limited, and oppressed because they have the genetic potential to give birth. After the didactic dust settles, H1N1 won’t be the virus of the year, instead girl germs will be the potential deadly virus that restricts over half of the United States health care claims. How does this distort the “one is not born, but rather becomes, a woman” ideology? Will the degree of regression be measured in backlash, sugar coated compromises (i.e. quit bitching, women are over half of the breadwinners in this atrophied economy), and blogger keystrokes?